Want to inspire a curiosity for the sciences? Show young minds the wonders of the world from your classroom. 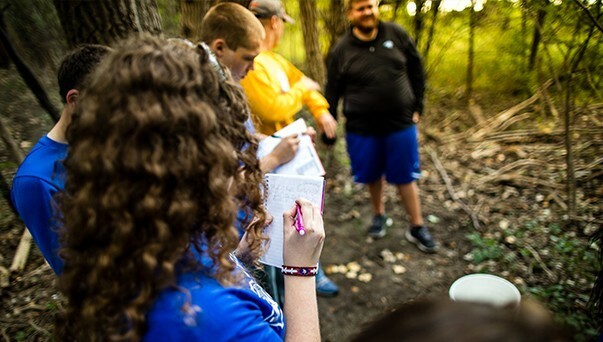 With a biology education degree, you'll teach middle school and high school students everything from the smallest life processes to global ecology. Impact the future with a career influencing the next generation of scientists. Learn through hands-on activities, lab work, and scientific field trips. Master the scientific method, and learn how to share it creatively with your future students. Your undergraduate degree fulfills the requirements of the National Science Teachers Association’s Standards for Science Teacher Preparation. 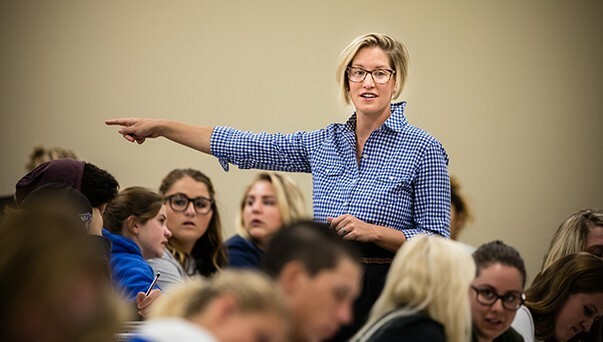 Before you graduate, you’ll have a full semester of student teaching under your belt. Don’t worry about being on your own! Before you begin student teaching, you’ll have at least 200 hours of classroom experience. Have fun learning how to teach. Engage in classroom activities with local students, while you learn alongside your peers under faculty supervision. Check out our other education majors. Learn how to be a teacher from the best! 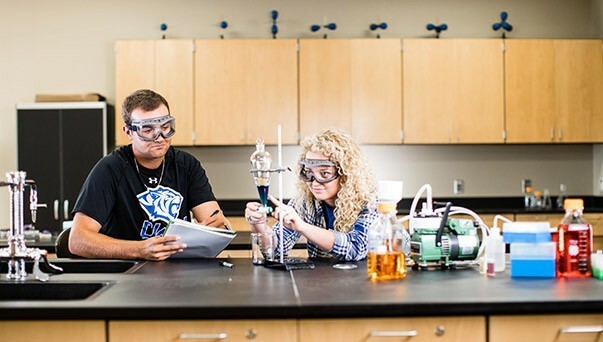 Our low student-to-teacher ratio offers valuable one-on-one interaction with professors. Contact us anytime! Call admissions at 605-995-2650 or email us at admissions@dwu.edu. We would love to share information with you via email, or we will mail it right to your front door. Explore the world around you! 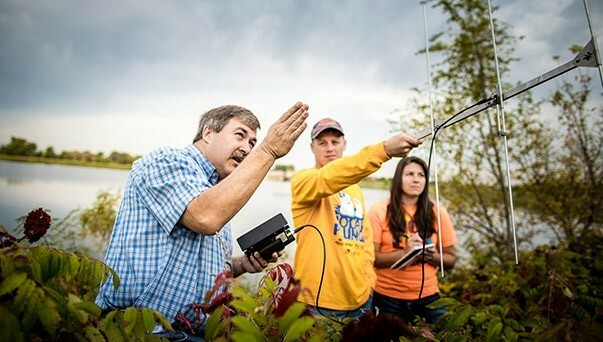 Learn from science professionals in state-of-the-art facilities and in the field. Interested in plants, animals and human life? 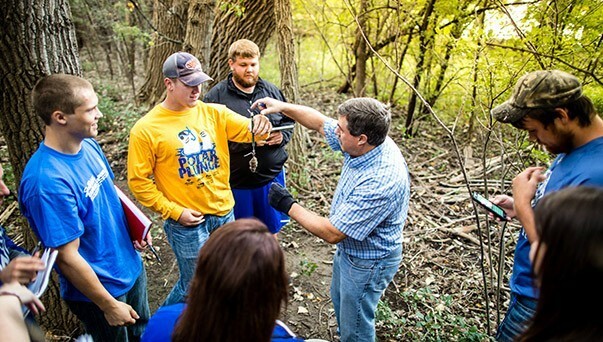 Explore living things with a major in biology. Love being in the lab? 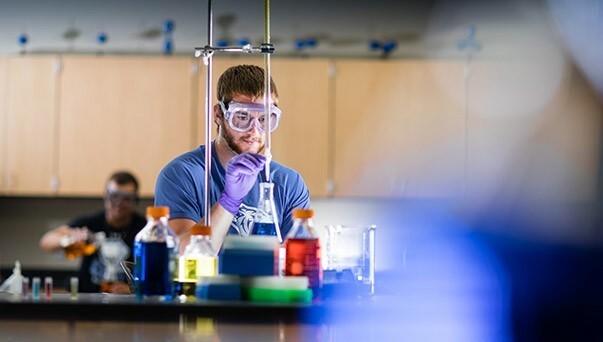 Develop your interest in the physical sciences with a chemistry minor at DWU. Pursue your interest in biological and physical sciences. Share your love of numbers as a math teacher.